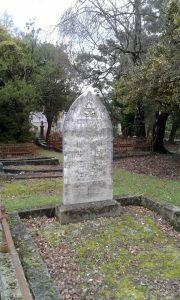 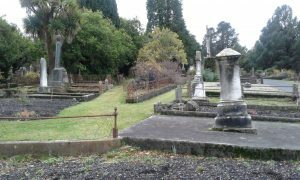 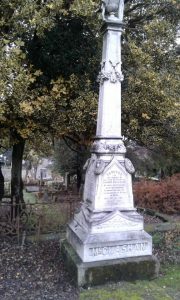 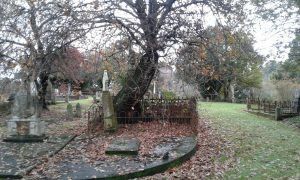 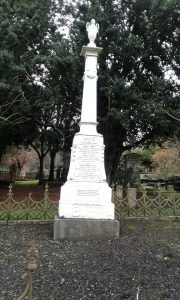 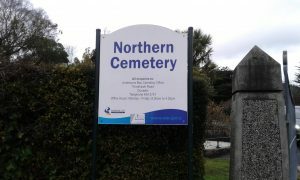 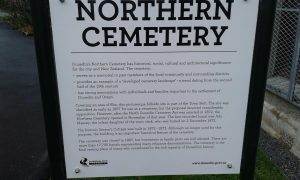 Northern Cemetery, Dunedin is located just a short distance from the Octogon and is situated beside the Botanic Gardens in Lovelock Ave. 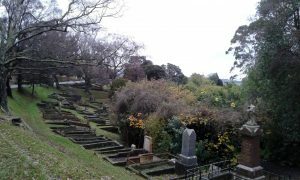 Since the cemetery opened in 1872, over 17,700 people have been buried there. 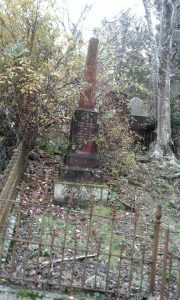 The wealth generated during the goldrush years is evident within the cemetery with some very impressive tombstones on some of the graves. 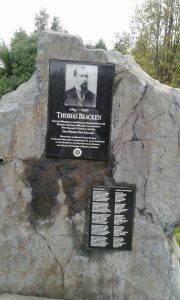 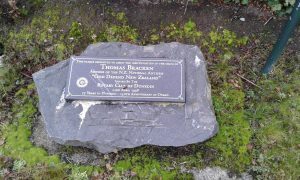 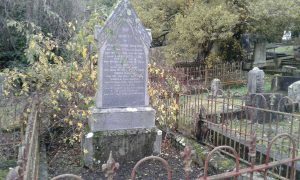 Notable people who are buried in the cemetery include Thomas Larnach, Charles Speight and Poet, Legislator and Journalist Thomas Bracken. 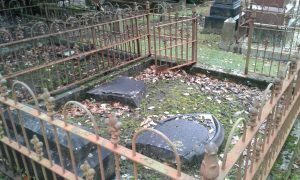 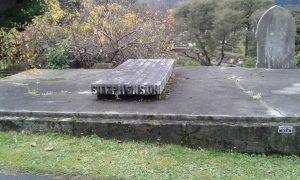 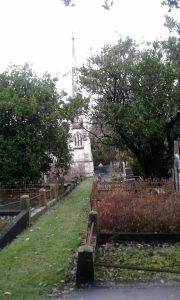 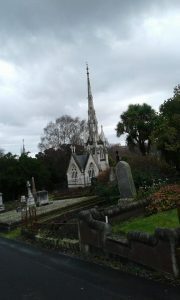 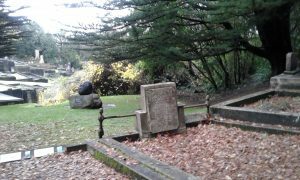 I’d suggest if you have a few spare hours while in Dunedin that you visit this historic grave yard. 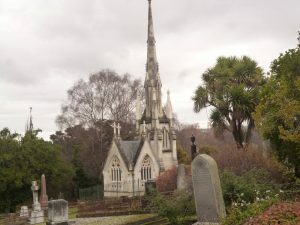 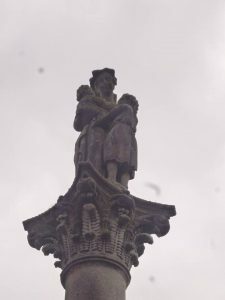 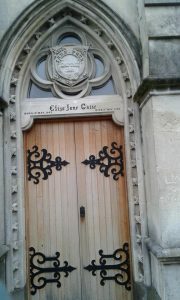 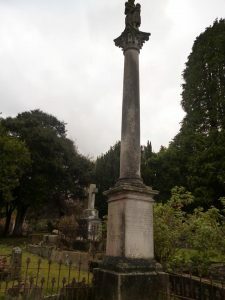 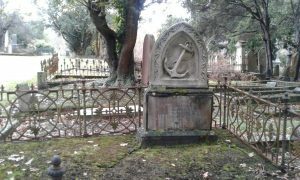 Not only does it have the graves of some well-known folks from the area, some of the most beautiful graves and tombs in New Zealand and views of the city, but it is also allegedly haunted. 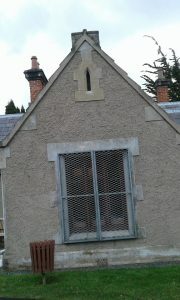 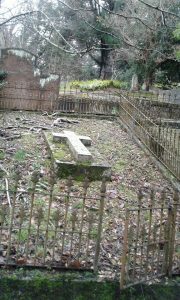 There are reports of apparitions being seen, disembodied voices, footsteps being heard when there is no one there. 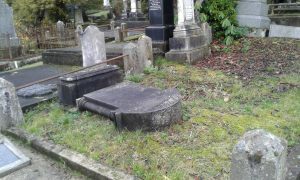 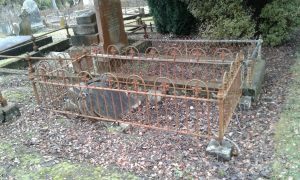 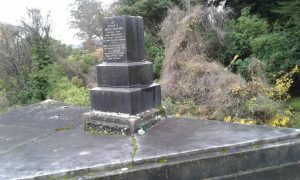 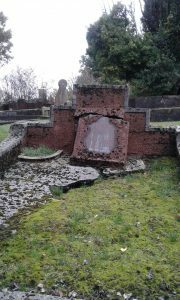 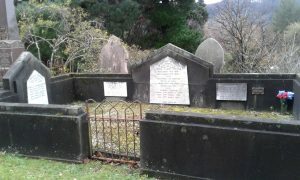 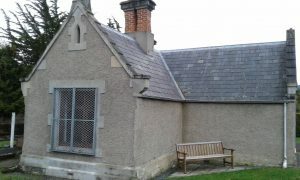 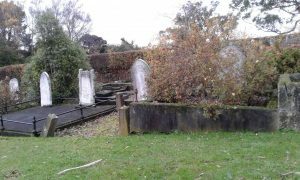 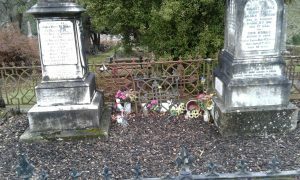 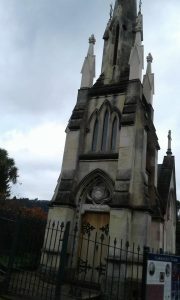 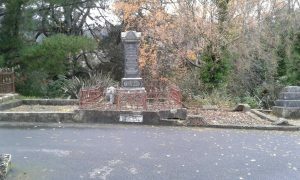 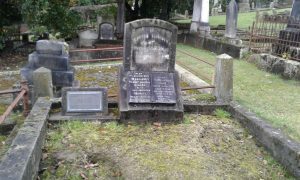 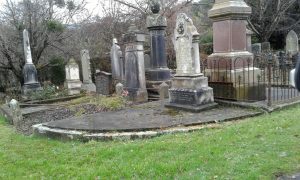 It is said that the ghosts of the Larnach family are housed in the recently renovated family tomb and that spirits of the men executed and buried at the Dunedin Prison and later moved to the cemetery in 1898 also haunt the cemetery today.